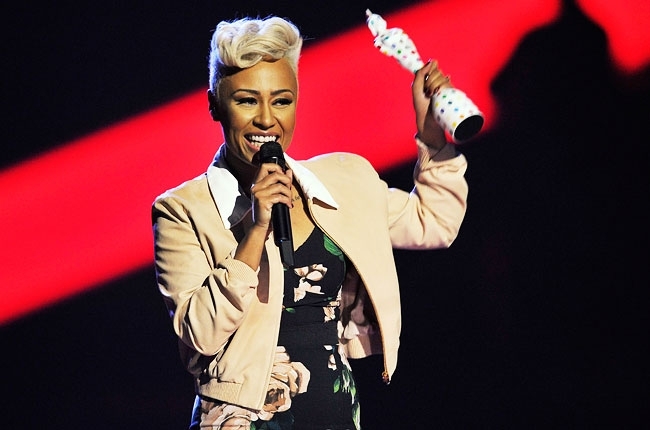 Huge congrats to both Emeli Sande and Alt-J taking home wins at the Ivor Novello awards! 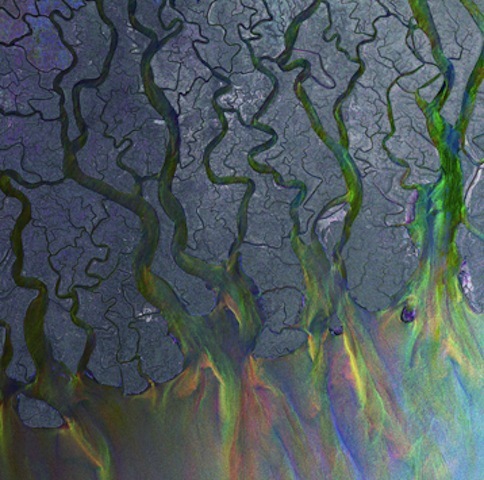 Congrats to Alt-J + Emeli Sande on their nominations for the Ivor Novello Award, other nominees include Coldplay, Bat For Lashes, Jake Bugg, Plan B, Maccabees, Ben Howard and Lianne La Havas. 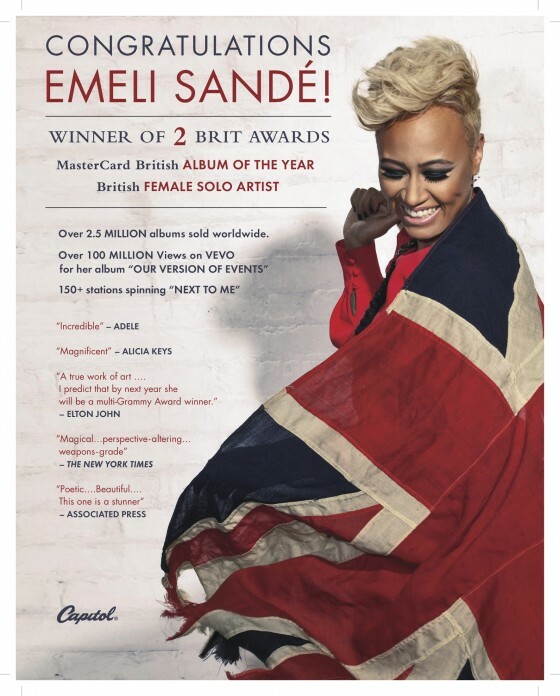 Big congrats to Emeli Sande for her wins of 2 Brit Awards, she took home Album Of The Year and Best Female Solo Artist. Emeli Sande on The Tonight Show w/ Jay Leno! 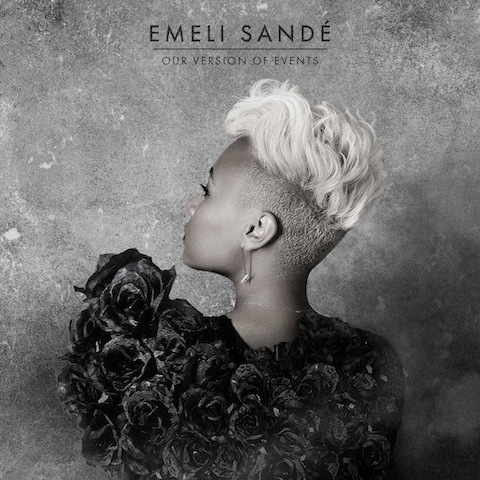 Check out Emeli perform the single “Heaven” on The Tonight Show that aired on August 22nd.